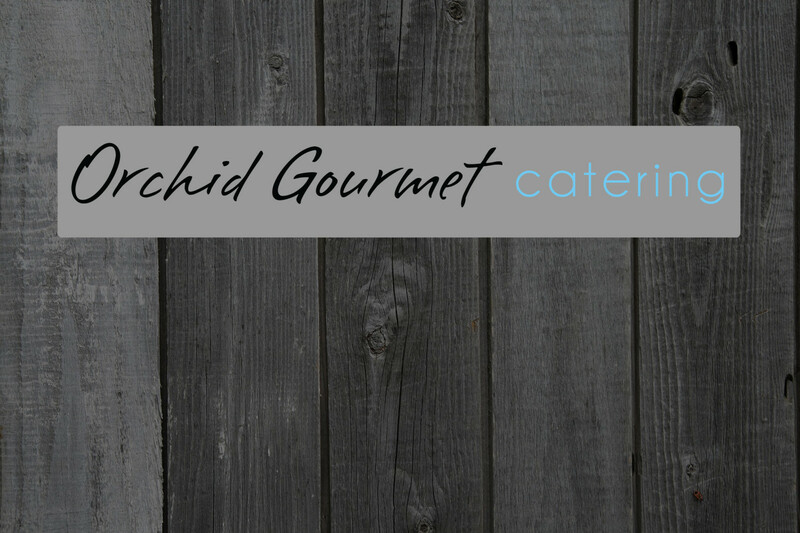 Orchid Gourmet is a full-service catering company that specializes in seasonally inspired menus with innovative presentation and superior customer service for off-site private parties. We create custom menus for every event, and we assist in planning and executing your entire vision. Orchid Gourmet is also Vero Beach’s premier caterer for special diets. All of our culinary offerings are available in gluten-free and/or dairy-free options upon request. We are committed to bringing innovative, out-of-the-box catering concepts to all of our clients.